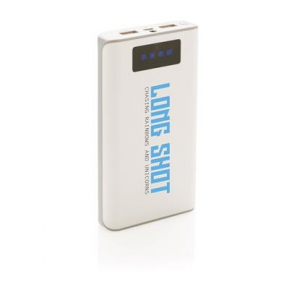 For most of us, life is fast paced meaning we are always on the go. 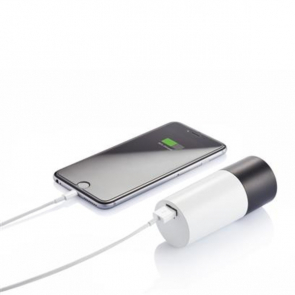 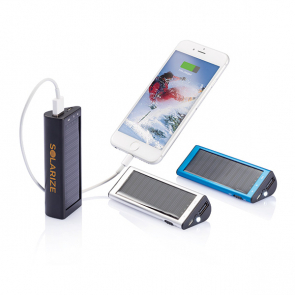 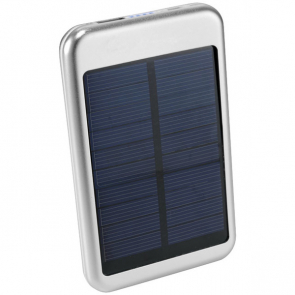 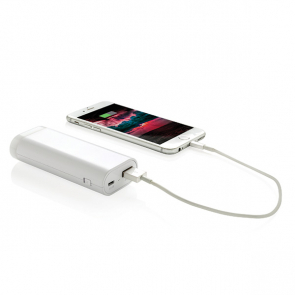 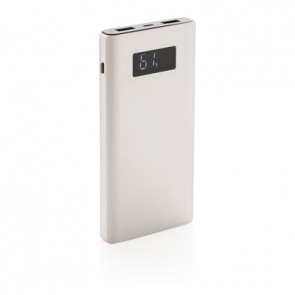 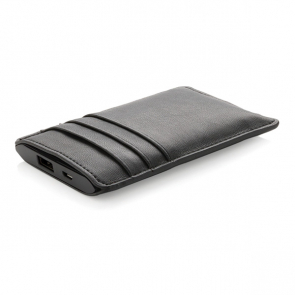 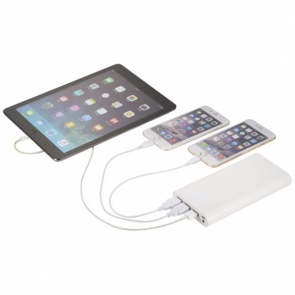 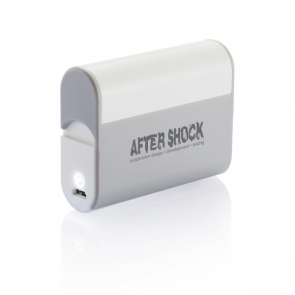 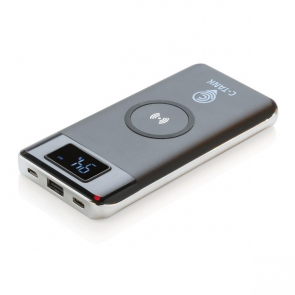 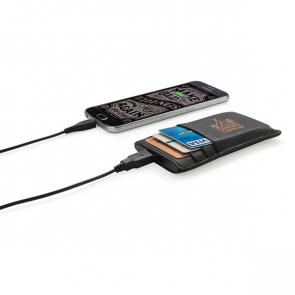 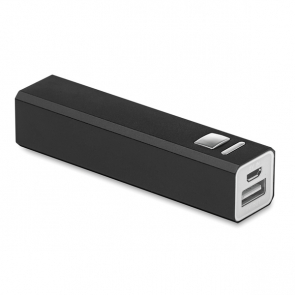 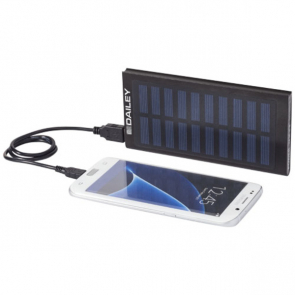 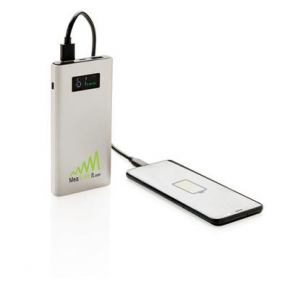 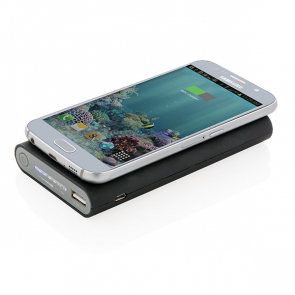 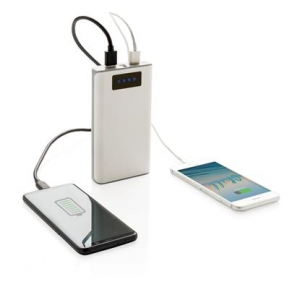 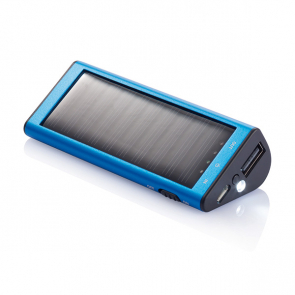 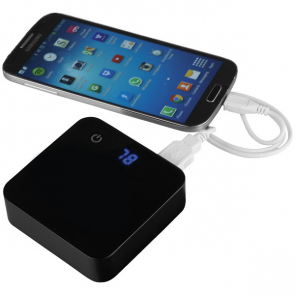 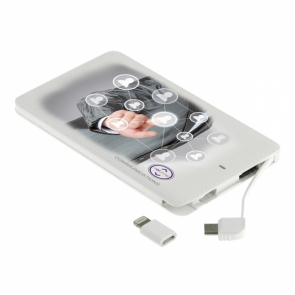 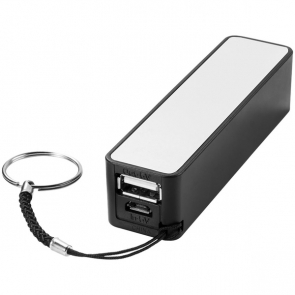 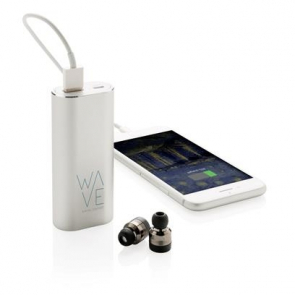 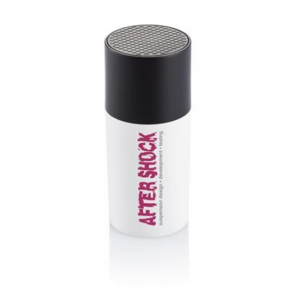 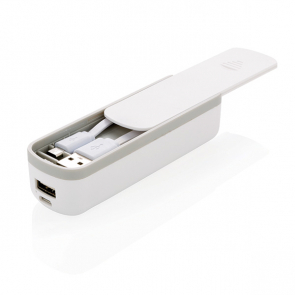 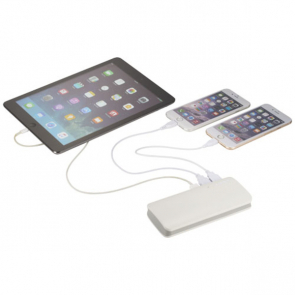 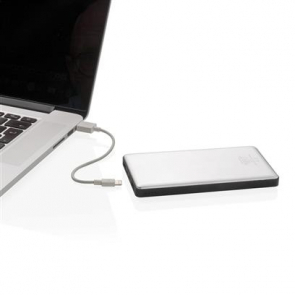 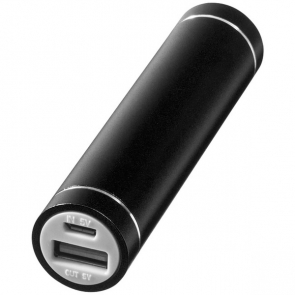 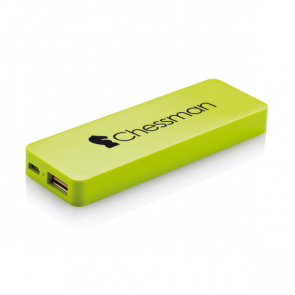 Many of us forget important items that we may need throughout the day, such as a mobile phone charger. 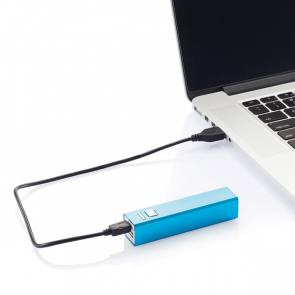 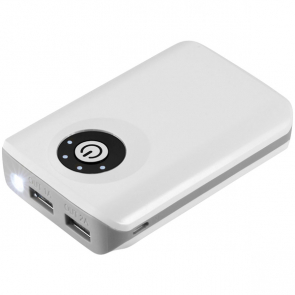 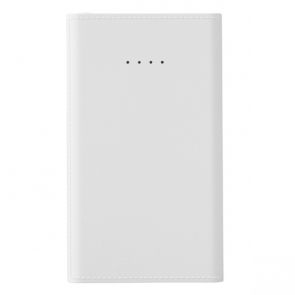 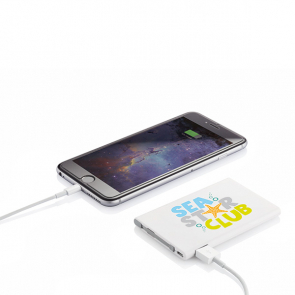 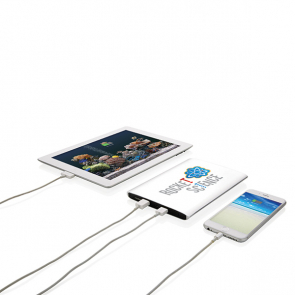 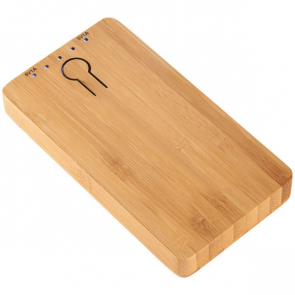 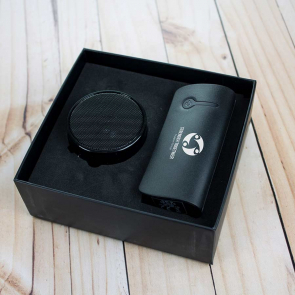 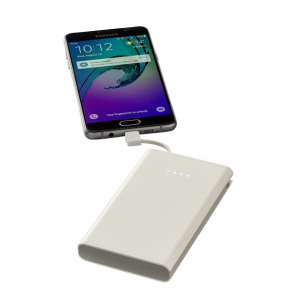 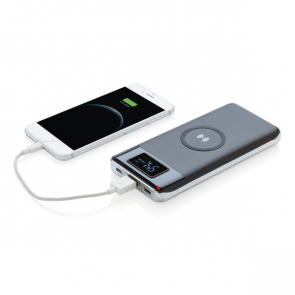 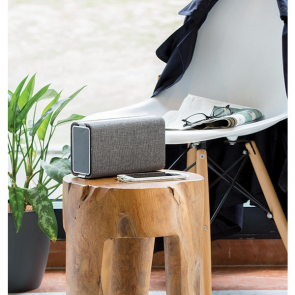 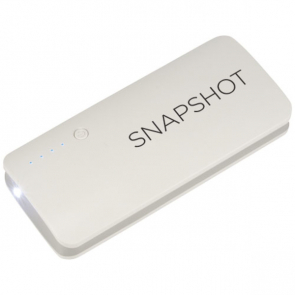 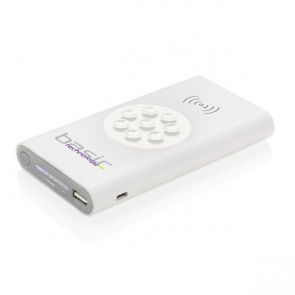 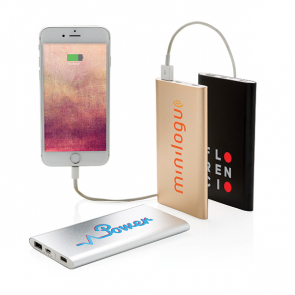 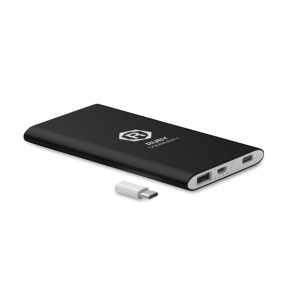 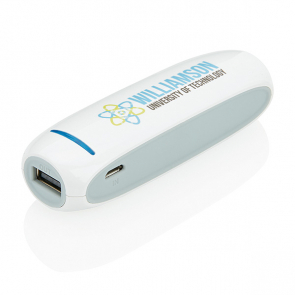 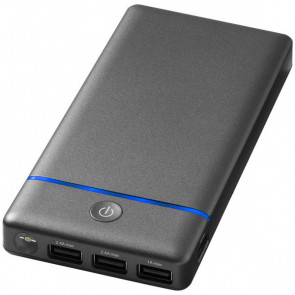 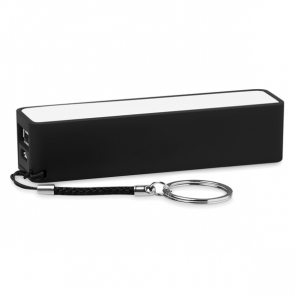 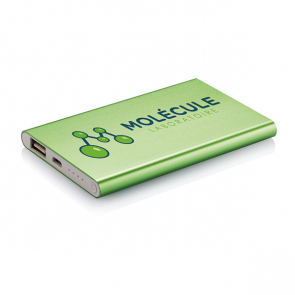 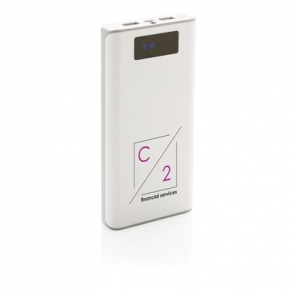 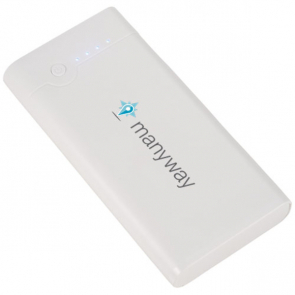 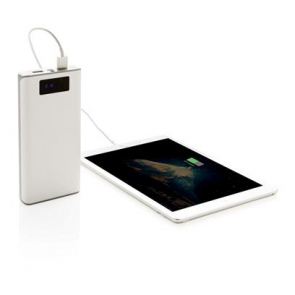 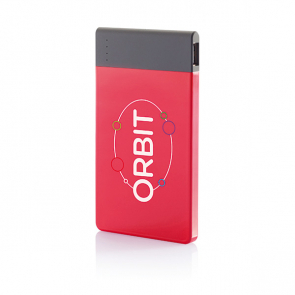 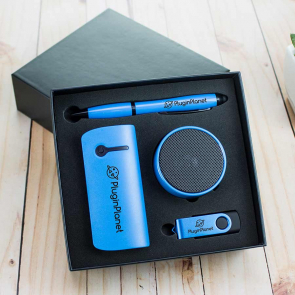 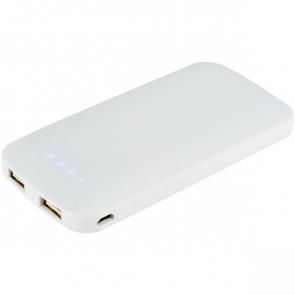 By offering people a product such as a branded power bank, you can recharge your marketing and spread your messages far and wide. 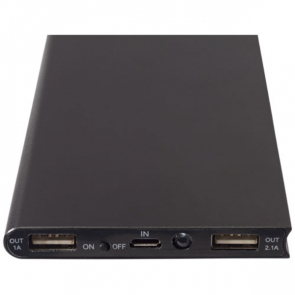 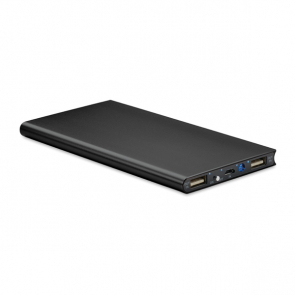 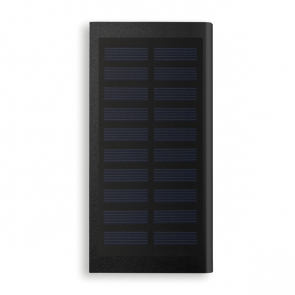 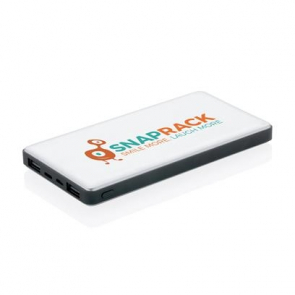 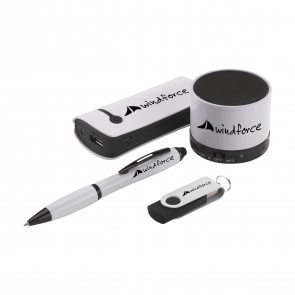 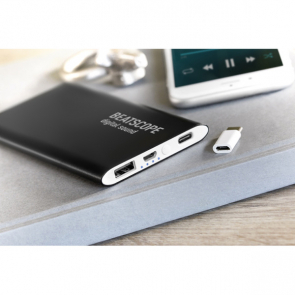 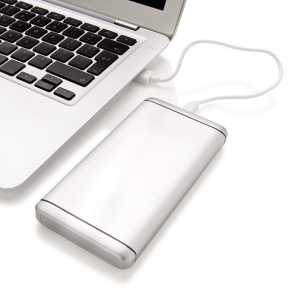 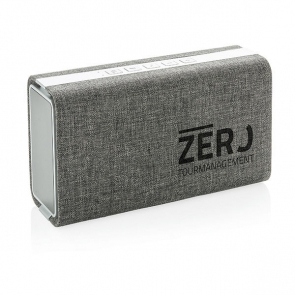 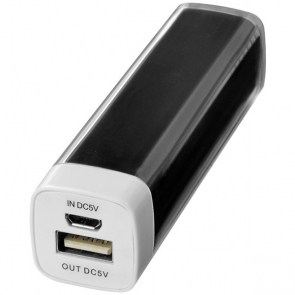 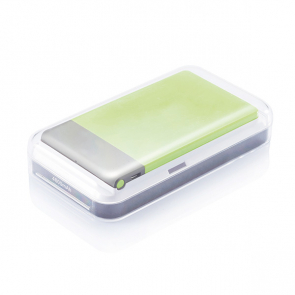 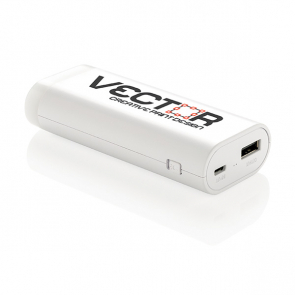 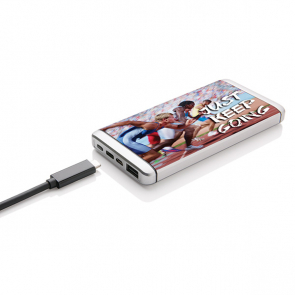 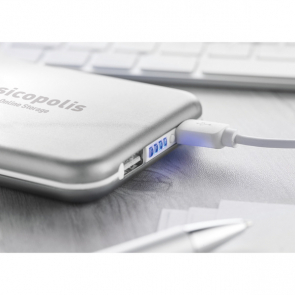 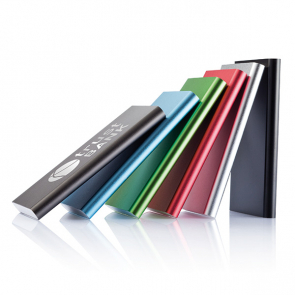 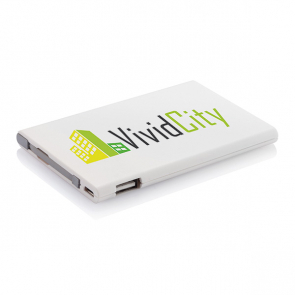 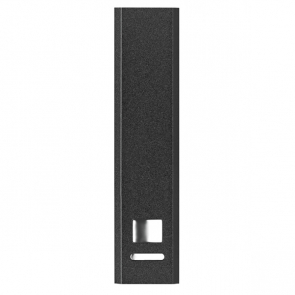 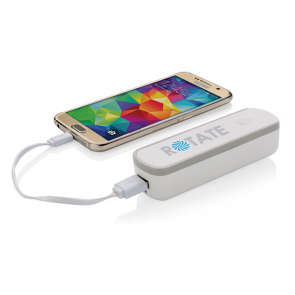 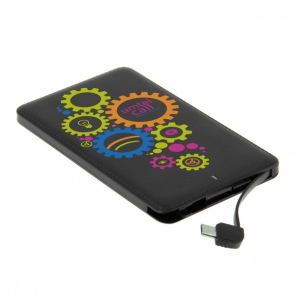 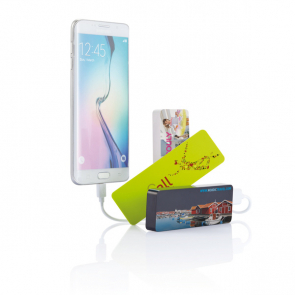 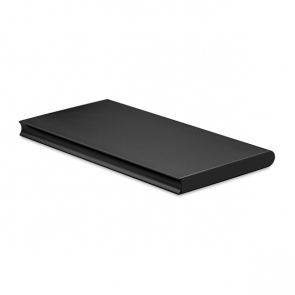 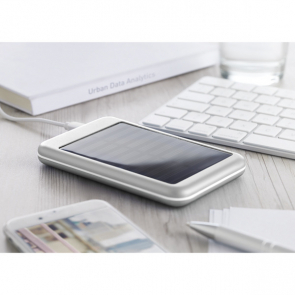 Portable branded power banks are a modern, innovative form of company merchandise that provides the recipient with a product that they will see value in and use frequently. 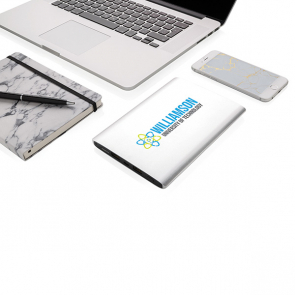 They will repeatedly see your company logo and message, reinforcing your brand image. 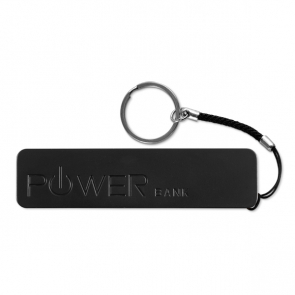 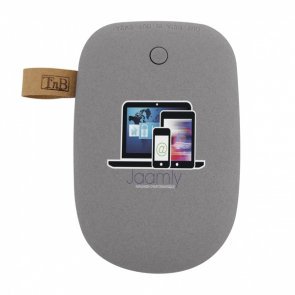 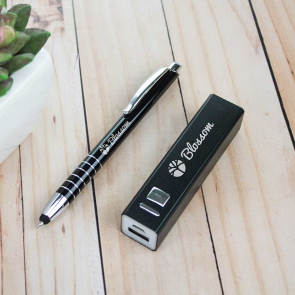 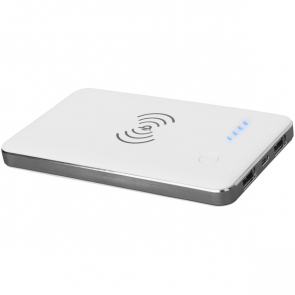 Recipients can share their branded power bank with friends and family, greatly increasing the number of impressions far beyond the primary user. 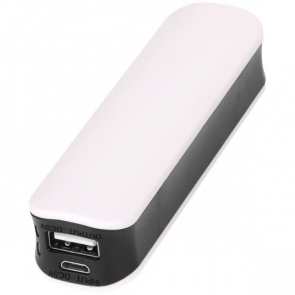 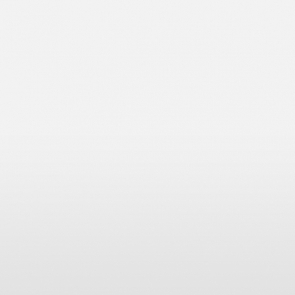 However you choose to deliver your power banks is entirely up to you. 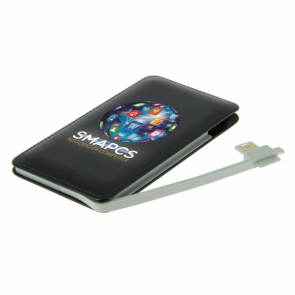 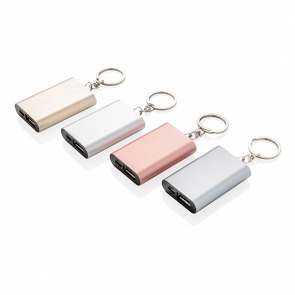 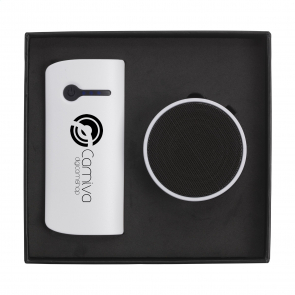 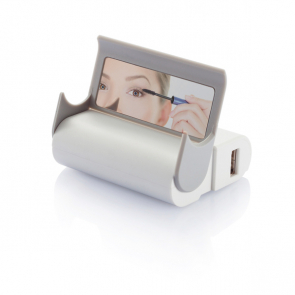 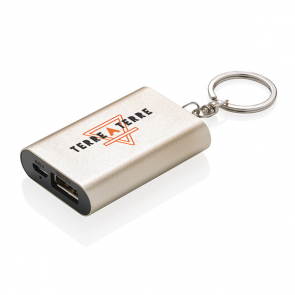 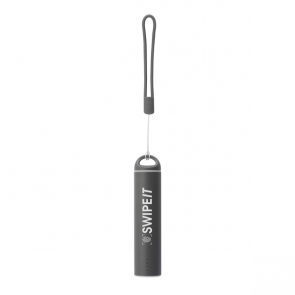 They are ideal for use at trade events and networking sessions as premium giveaways to important clientelle. 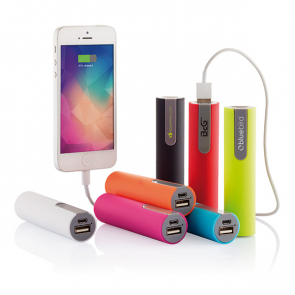 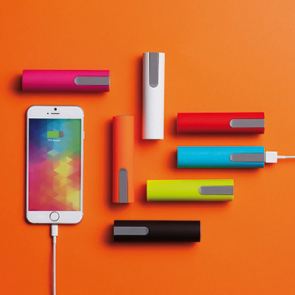 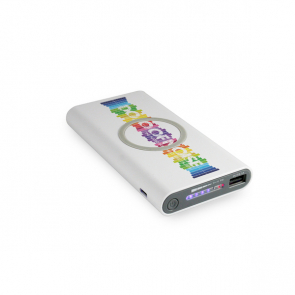 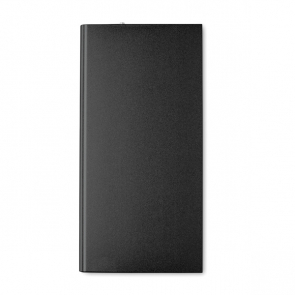 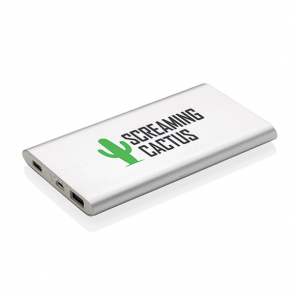 We work with you to find your ideal style of custom power banks and apply your branding to them.